In a recent incident of lynching, a Muslim man, named Akbar Khan, was beaten to death by a mob in Rajasthan's Alwar district on July 20 on suspicion of cow smuggling. 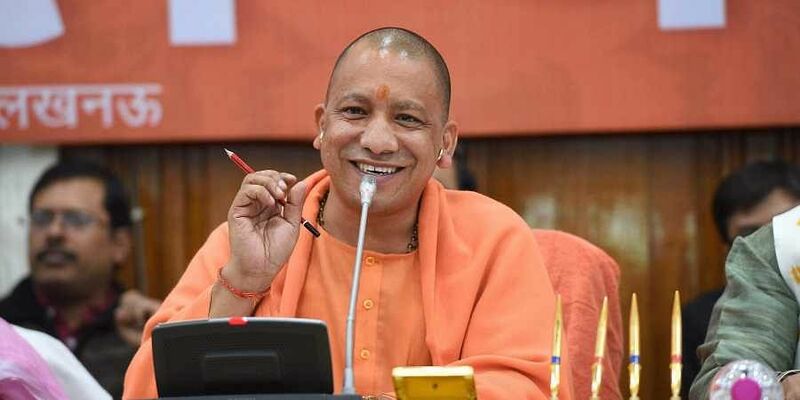 LUCKNOW: Uttar Pradesh Chief Minister Yogi Adityanath on Wednesday said incidents of mob lynching are being given unnecessary importance. The Chief Minister told ANI, that humans are important but so are cows and both need to be protected. While accusing the Congress of fuelling the issue, Adityanath said, "These incidents (mob lynching) are given unnecessary importance. If you talk about mob lynching, what was 1984? Law and order is a matter of state. Congress' intention is to make mountain out of a molehill and it won't be successful." "We will provide protection to everyone, but it is also the responsibility of every individual, every community and every religion to respect each other sentiments. Humans are important and cows are also important. Both have their own roles in nature. Everyone should be protected," he added. The apex court, last week directed the Parliament to frame a special law to put a check on crimes like lynching, saying "the horrendous acts of mobocracy cannot be permitted to inundate the law of the land". The Centre informed the Lok Sabha that it had constituted a high-level committee under Union Home Secretary Rajiv Gauba to deliberate and make recommendations for a separate penal provision on incidents of mob violence.